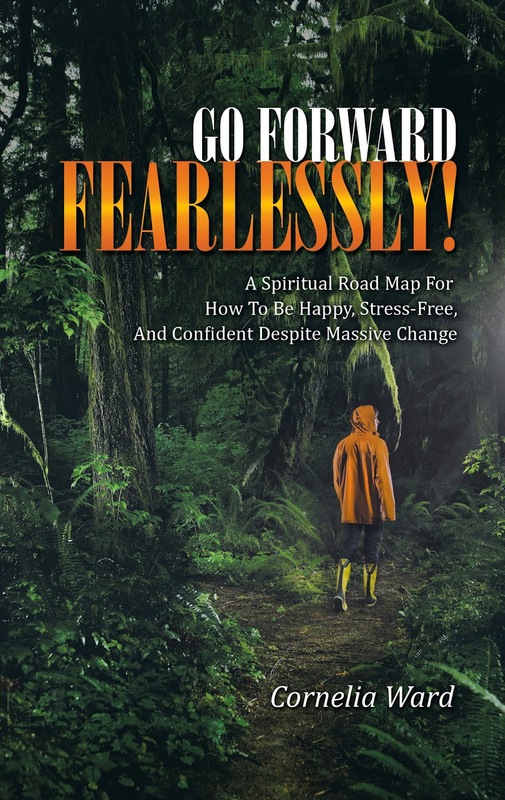 Author Cornelia Ward - Career and Business Coach: Book Launch And Connecting Event! Book Launch And Connecting Event! Yummy food, hot cocoa, and a cozy fire! Your child is already a capable creator and an amazing human being! Kids are big bright souls in smaller bodies. This is not their first time around, but it is the first time around for their body, so how can they develop the best possible relationship with their body that allows them to be the great creators they are? Children will learn fun and creative energy tools that validate them as the spiritual beings they are, and help them to more deeply connect with their innate knowing and seeing. These simple but powerful tools for every day use will allow them to manifest more of their innate awareness in their bodies. When my five-year-old daughter took a dance class, the teacher said to me, “Your daughter has such amazing awareness in her body!” This made me stop and really look at what she was saying . . .
Having more awareness in your body largely means being grounded in your body. This grounded awareness supports a child with communication, creativity, intuition, focus, handling the energy of feelings, school-work, listening, expression, self-confidence, better sleeping patterns, and making choices that are aligned for them: ‘Being themselves’ rather than, for example, what their peers want, etc. In addition, having more awareness in your body, being grounded, helps a child with balance, hiking, dancing, playing, sports coordination, etc. These tools will also assist your child in creating a safe space for themselves everywhere they go; when they know how to create a safe space for themselves, they can free up their energy to be more powerful, confident creators and communicators, aligning more easily with their own choices and with the things they love to do and be. As a result, they may even . . . giggle more! This class will be taught using fun creative visualizations and meditation exercises, imagination, movement, and drawing. Kids will explore their energy, bodies and spirits. Cost: $70.00 for full 4-week class per child. Please email me if you have any questions at all about this class.